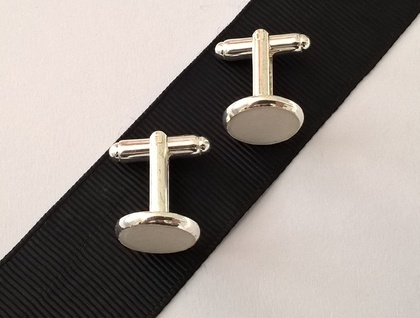 Simple, stylish silver & concrete cufflinks. These are made with a special artistic concrete that is especially formulated for jewellery and small objects and is a textural off-white. 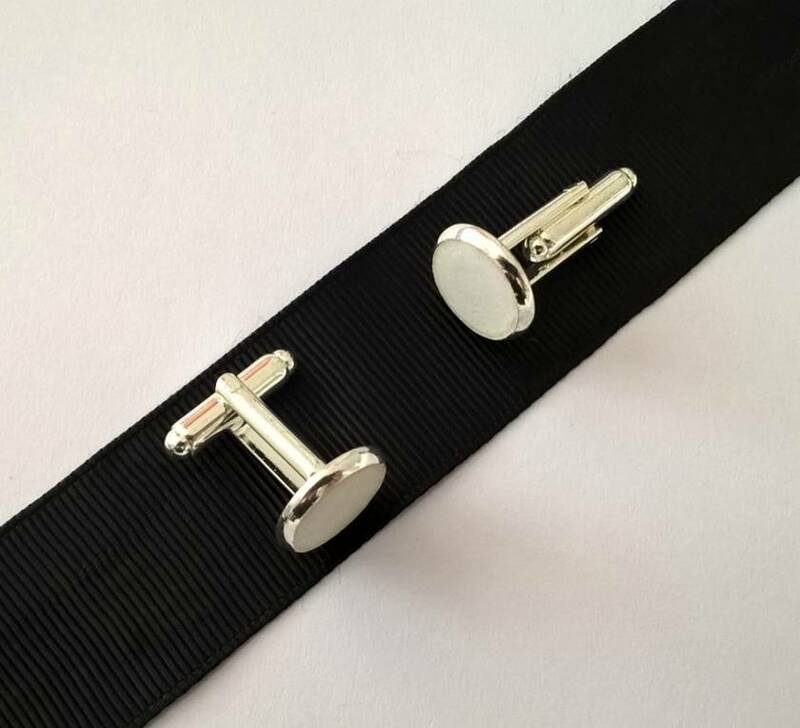 The actual cufflink hardware is silver plated. A great, unique Father's Day gift for that hard to buy for man.